Cinco de Mayo is nearly here and guess what?.....so is bikini season!! YIKES!!! 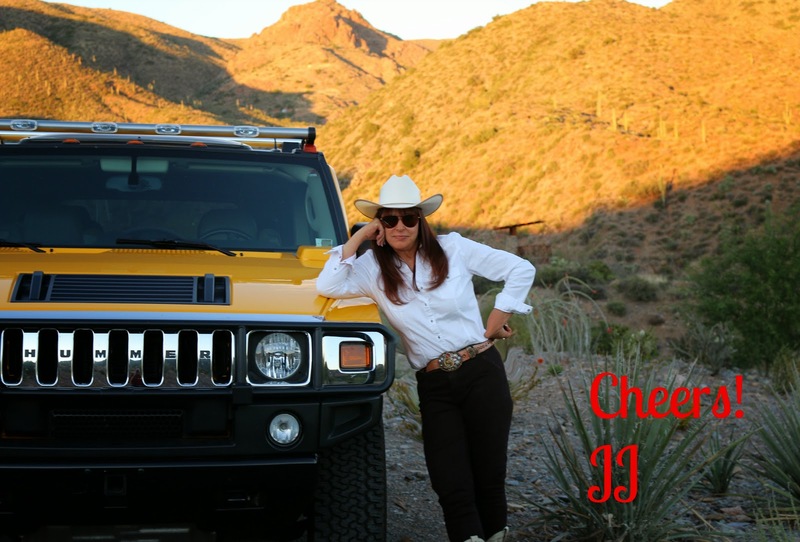 It seems there is always a celebration in the works to take you from your healthy goals. Christmas, New Year, Valentines, St. Patricks day and let's not forget your sister's important birthday or some other event....what are we to do? Well, I have a healthy solution for you today. 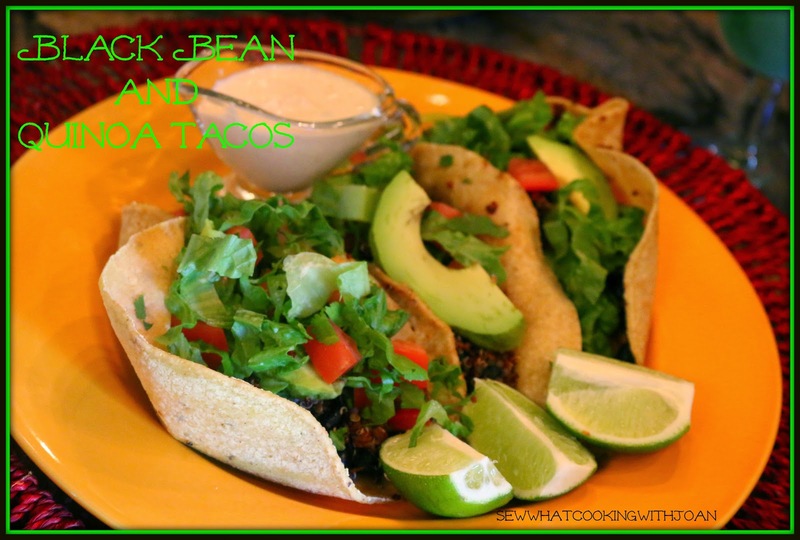 Black bean and quinoa tacos for Cinco de Mayo....and guess what they are easy, fast and oh so yummy!! I can hardly keep my mind off them, they are so good! Use a wire mesh sieve to rinse the quinoa well(this removes the bitter taste). If you don't have a sieve, you can put the quinoa in a bowl with water, swish it around and carefully pour off the water. Repeat this process until the water runs clear. 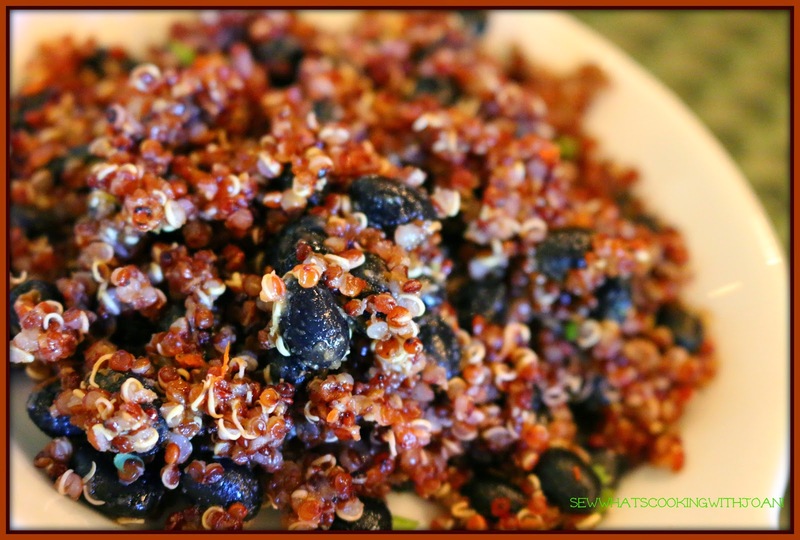 Put the rinsed quinoa in a medium pot along with the minced garlic, salt, chili powder, cumin, oregano, smoked paprika and 1 1/2 cups of water. Stir to combine. Put a lid on the pot, turn the heat on to high and bring it to a boil. When it reaches the boiling point,turn the heat to low and simmer for 15 minutes. After 15 minutes, turn the heat off and let it sit for an additional 10 minutes. Do NOT lift lid!! While the quinoa is cooking, chop the lettuce and roughly chop the cilantro. Rinse the black beans in a colander or sieve and allow the excess water to drain off. Lightly fry the tortillas in a skillet over medium heat until each side is just slightly golden, but still pliable. Place about ¼ cup of the quinoa/black bean mixture in the center of a tortilla. Add about 1/3 cup of the lettuce, one slice of avocado, a few chunks of tomato and a few sprigs of cilantro. Drizzle a little cilantro crema over the top9recipe follows), fold and eat! Mix first three ingredients together in a food processor until creamy and add salt and pepper to taste. 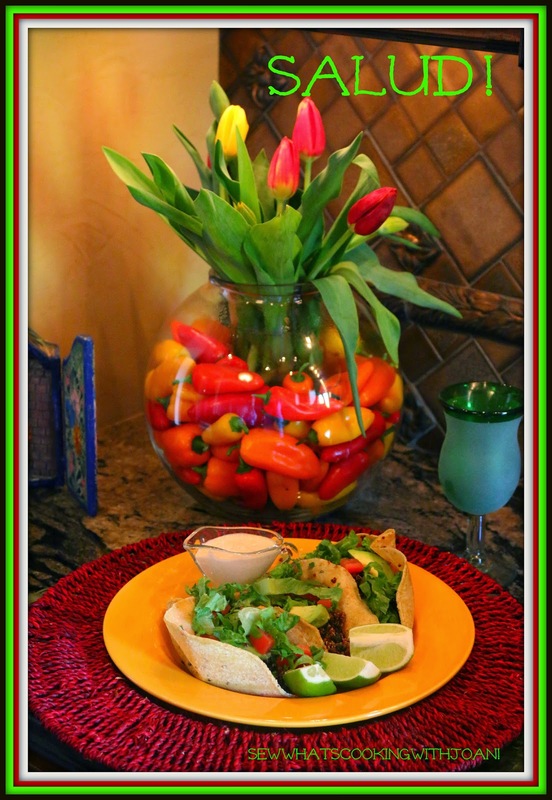 More ideas for your Cinco de Mayo celebration! 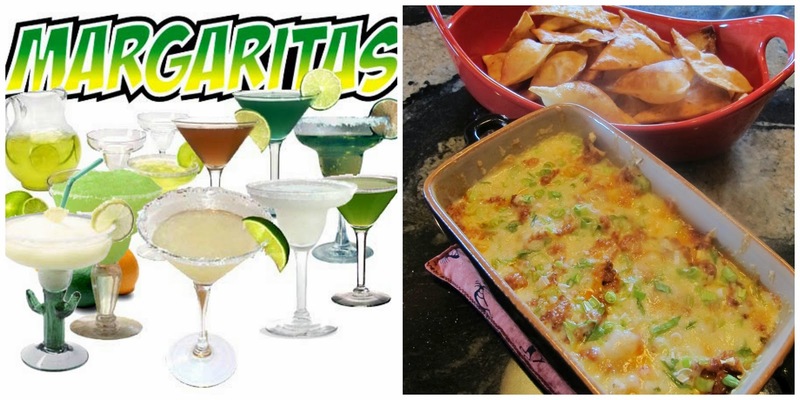 Go to this link for some great recipes for- Margaritas and Queso Fundido! 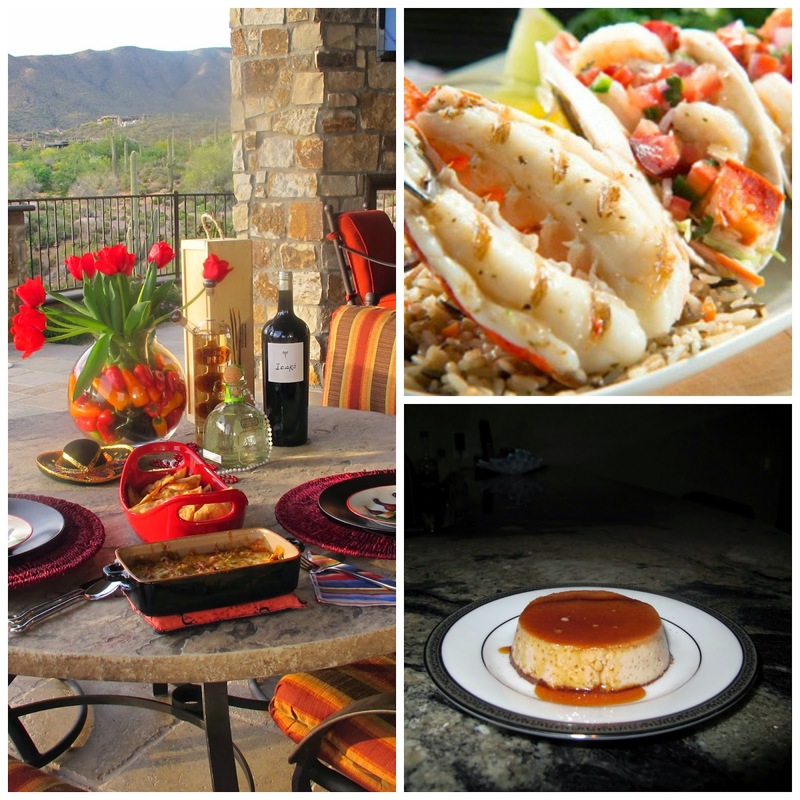 Go to this link for some great recipes for lobster tacos, chocolate flan or making homemade tortilla chips! 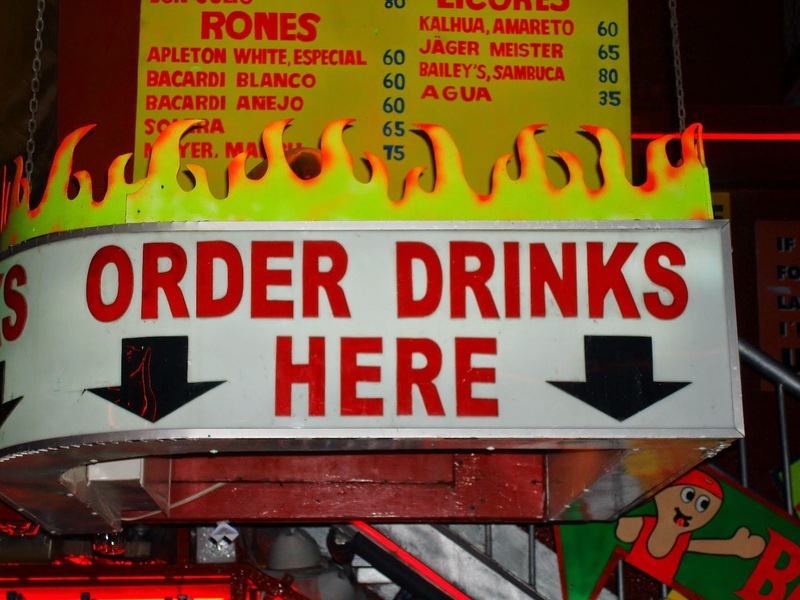 What ever you are doing on Cinco de Mayo, I hope you have fun!! Making tonight! Love this healthy recipe.